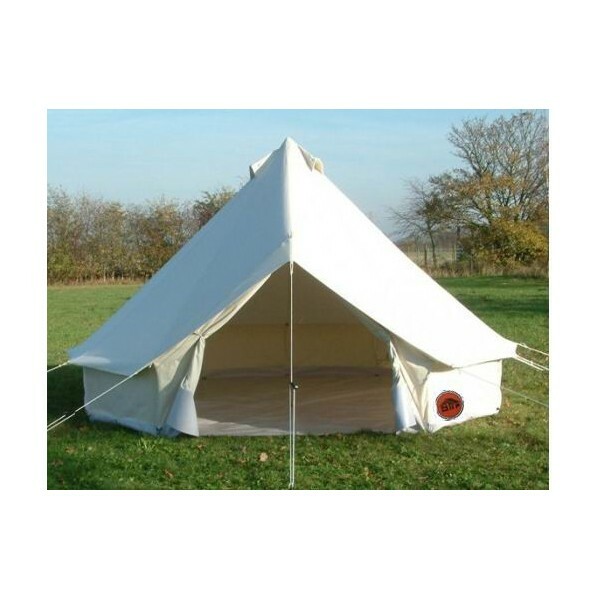 This basic hire package includes the tent and a solar light. You will need to bring your own bedding and camping mat etc. or book extra luxury items separately. Imagine arriving at the festival and not having to worry about setting up your tent. 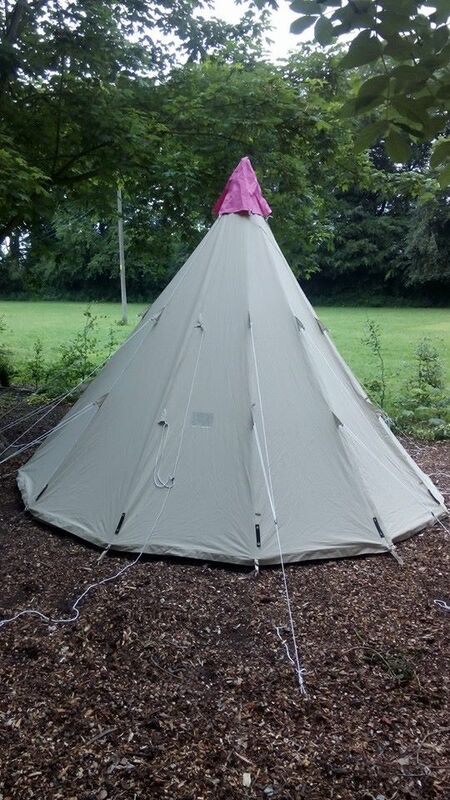 Why not hire yourself (and another friend) a beautiful tee pee tent? Tall enough to sit up comfortably, most people should even be able to stand up, useful for putting on that fabulous costume. There is plenty of space for upto 4 people. You might squeeze in another if you are all good friends. Imagine arriving at the festival and not having to worry about setting up your tent. 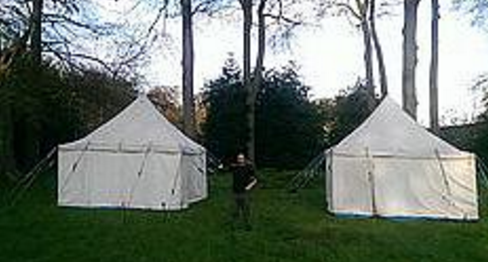 Why not hire yourself (and another friend) a beautiful tee pee tent? Tall enough for all but the tallest to stand up in; should make putting that costume on easier. There is plenty of space for 2 friends/family to sleep, you might squeeze in 3 of you, but really they are for 2people. This basic hire package includes the tent and a solar light. You will need to bring your own bedding and camping mat etc. 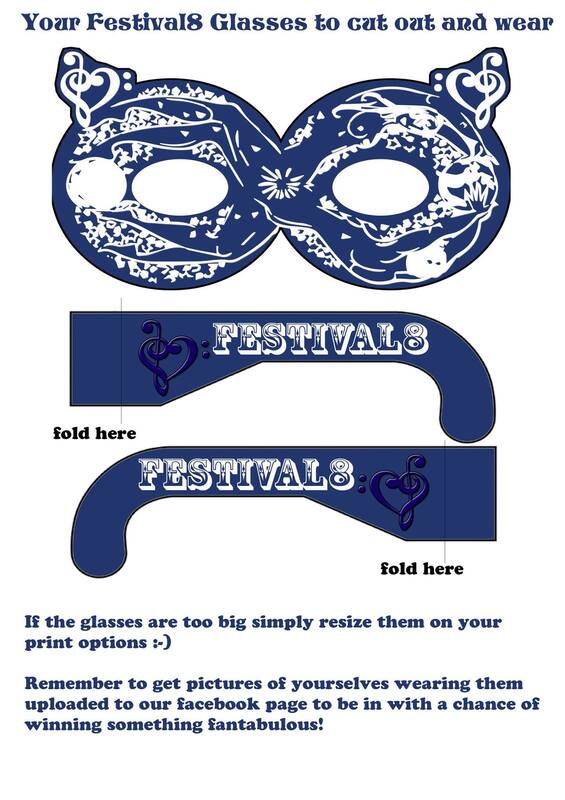 The tent will be situated in an exclusive area that is close to the main festival site. As a boutique camper you will also have access to an exclusive hot line to hot food and drink delivery service. Breakfast in Bed anyone? This service will be available at certain times of day. There will be a menu in your tent. This is the lowest priced tent. For even more luxury Please see our other packages. NOTE THE HIRE FEE INCLUDES A £50 DEPOSIT THAT WILL BE RETURNED TO YOU IF THERE IS NO DAMAGE TO THE TENT AT THE END OF THE WEEKEND. NO SMOKING IS PERMITTED INSIDE THE TENTS. You will be expected to bring your own sleeping bag and you will be issued with a tramping pass. 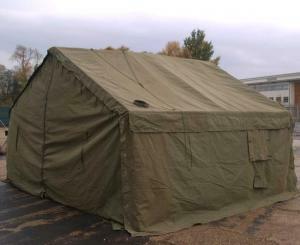 It is like a sleeping bag dormitory tent.